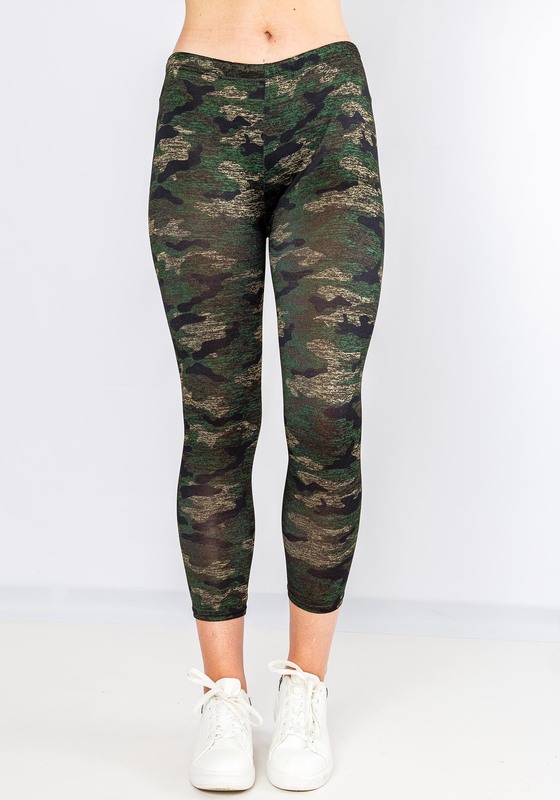 Camo Print Leggings In Olive. 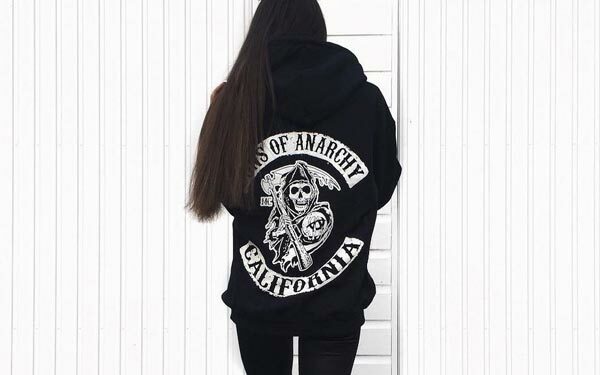 Awesome choice for active girls like you! The stock balance was verified electronically at 03:03. Orders made before 12:00 will be shipped today. 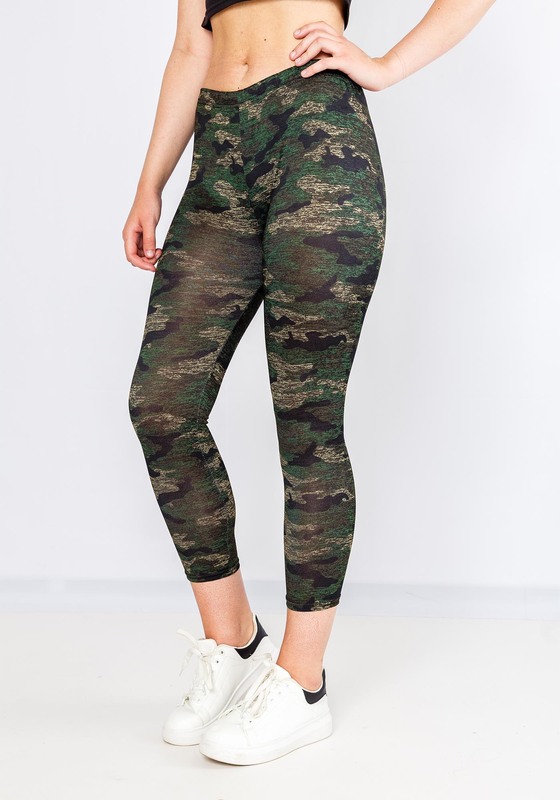 The product Camo Print Leggings In Green in size is temporarily sold out. Notify me if my size becomes available!